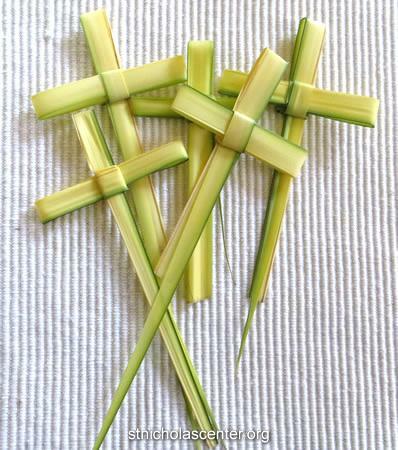 Have you always wanted to know how to make Palm Crosses? 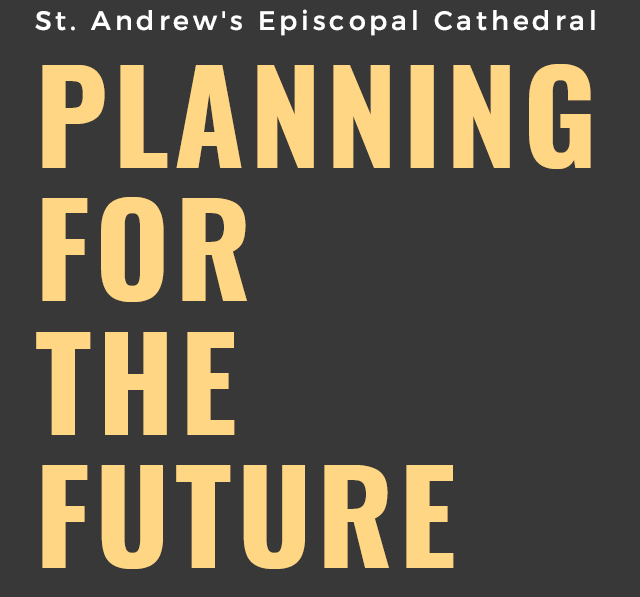 Here’s your chance—Thursday, April 11 from 5:30 – 7:30 in the Parish Hall! No experience needed; bring scissors if you have them. Light refreshments will be served. Please enter via the garage.